Educational benefits are strongly linked to worker satisfaction. 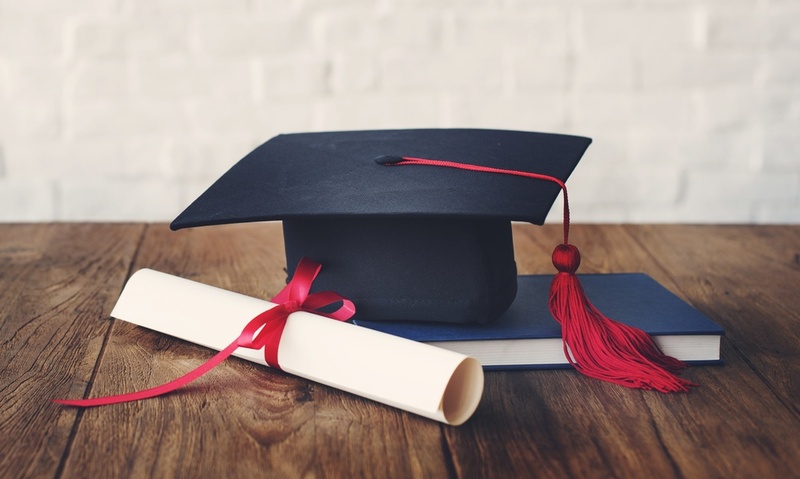 A survey by the Society for Human Resource Management revealed that nearly 80 percent of responding workers who rated their education benefits highly also rated their employers highly. While only 30 percent of those rating their higher education benefits as fair or poor conversely rated their employer highly. These benefits are popular with businesses as well. In a survey by the International Foundation of Employee Benefit Plans, nearly five of six responding employers offer some form of educational benefit. Their top reasons are to retain current employees, maintain or raise employee satisfaction, keep skill levels current, attract new talent and boost innovation and productivity. Tax credits offer additional advantages. Qualifying programs offer employers tax credits up to $5,250 per employee, per year. At the same time, companies should offer these benefits with care as they do pose potential pitfalls. Higher education assistance can be costly, even when not covering full costs. Workers taking advantage can become overwhelmed with the demands of after-hour studies, affecting job performance. Also, employers would be wise to ensure their employees don’t promptly leave and take their new skills elsewhere. When well-planned, educational benefits will likely prove a good investment. Seventy-five percent of respondents to SHRM’s survey consider their educational-assistance programs successful. To boost your employee morale, skill levels and job-satisfaction scores, consider the benefit that may deliver them all, and more.